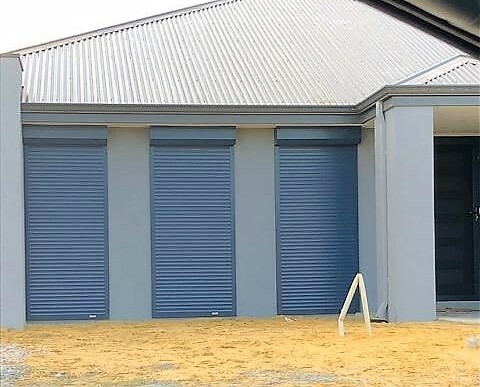 We are very happy with our new Roller Shutters, they look great and the benefits are worth every cent! 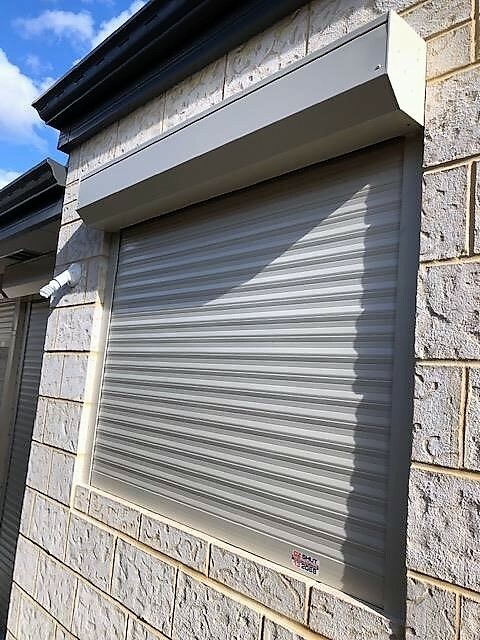 We had Roller Shutters installed to the whole house and the benefits are keeping the heat out from the sun, warm heat kept in the house at night and with shift work it’s much easier to get the rest in that is needed to sleep during the day. The sales rep Adam was very informative, professional & an excellent promotion of your product.